Whether you’re engaged in diving, racing or just enjoying your everyday life, you need a watch that will keep up with you. 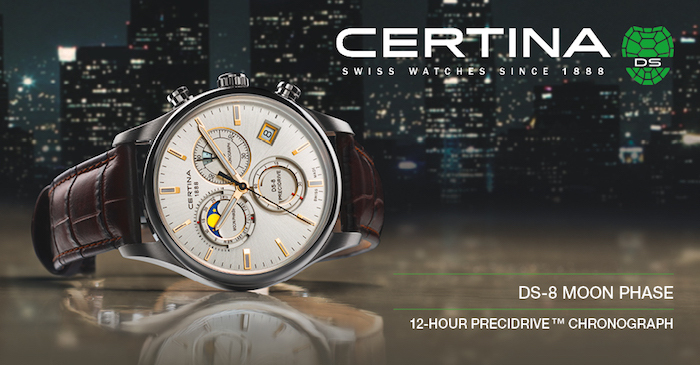 This is exactly what you will find when you’re looking into Certina watches. 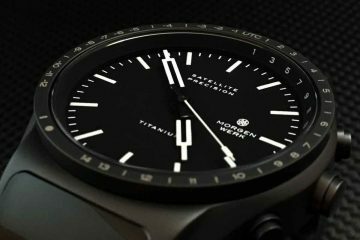 These watches combine beauty and functionality to create some of the best watches available on the market today. These watches are rugged and accurate even when exposed to some pretty rough situations. Known for precision, reliability and sporty character, it is easy to see why these watches have become among the most popular for people to wear. 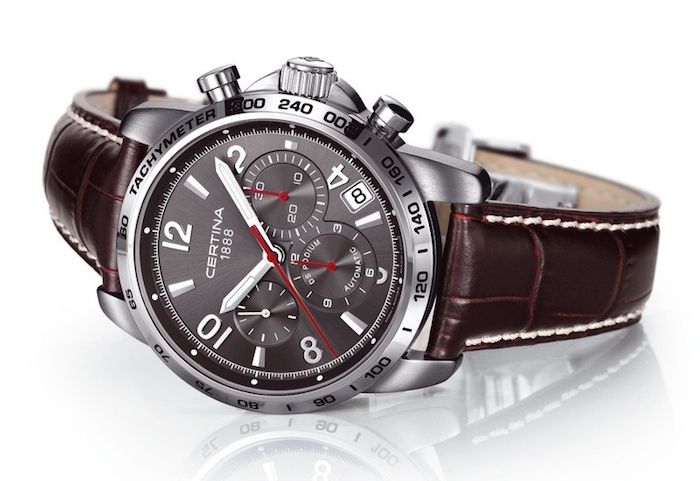 Certina watches are Swiss made throughout their 125-year history. The workmanship that goes into every watch has been followed every day for the entire time the company has been in operation. The company has gone through a few different names in its history, but settled on Certina as a result of its meaning: sure. It is this surety that the watchmaker wants you to feel whenever you put on one of their watches. It is the reason why exacting standards are followed for the design, construction and testing of every watch produced. 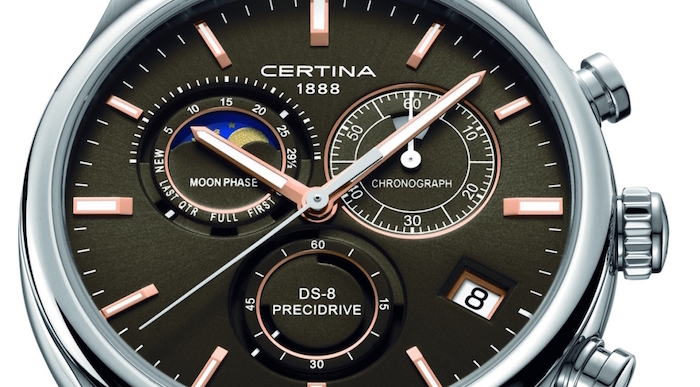 Innovation, like the DS Concept have helped to maintain Certina’s place in the watchmaking world. 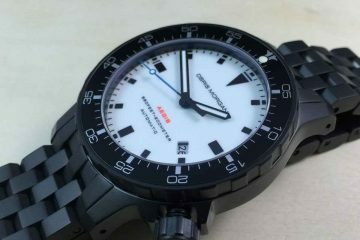 This creates an extremely shock-resistant watch that can withstand extreme abuse even when submerged up to 200 meters. Introducing this technology in 1959 turned out to be a game changer not only in the world of Certina, but in the world of watchmaking in general. The ability to produce a watch that could withstand these types of conditions meant that watches could now be worn in even the most intense settings. 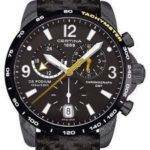 Certina watches have been to the top of the Himalayas as well as to the bottom of the ocean. With these kinds of environments causing no problem for these watches, they can definitely handle anything you’re going to throw at them. 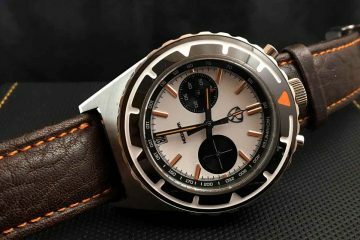 Innovations in design and technology have only helps to improve the look, accuracy and enjoyment of these fine watches. You can select from the different collections to find the watch you will appreciate and will look amazing for years to come.